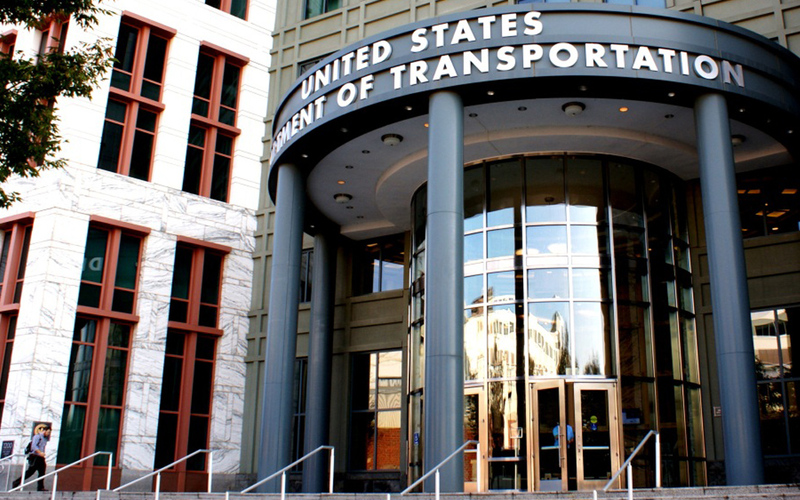 Contractors believe the U.S. Department of Transportation’s (U.S. DOT) plan to allow state and local governments to implement local hiring preferences for federal-aid contracts will increase costs and decrease competition for such projects. They are also concerned the proposal would conflict with existing hiring requirements. The contractors’ views were detailed in a survey ARTBA submitted May 6 to the U.S. DOT. A total of 327 firms responded to the 10-question survey, which documents the potential real-world market implications of the department’s attempt to induce temporary jobs based on geography. ARTBA has repeatedly told the U.S. DOT the best way to create new jobs in the transportation construction industry is for President Obama to work with Congress to develop a long-term plan to stabilize and grow Highway Trust Fund revenue. Read the survey results.